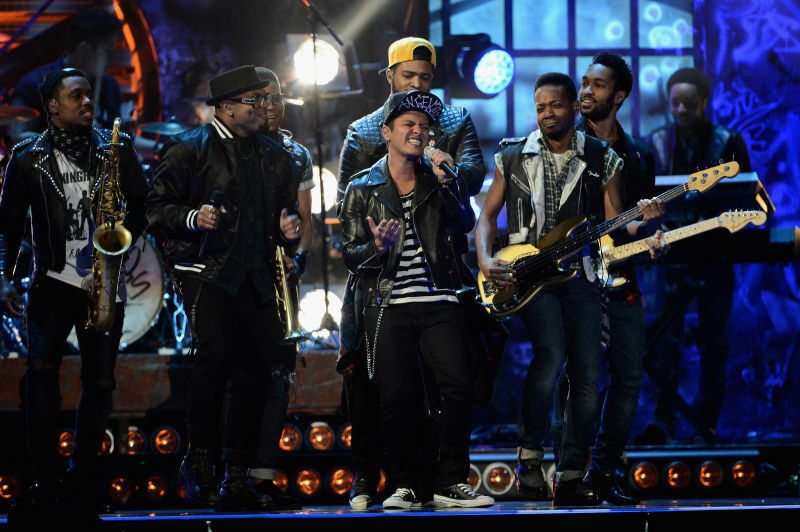 Bruno Mars, excitable superstar, and Mark Ronson, producer, have been on a tour of television programs lately with showing after showing of their retro classic "Uptown Funk," my favorite song to listen to while walking to the subway. This is also my favorite song to listen to while doing literally anything at all. The performances vary in excellence—some are entirely excellent, while others are almost 95% excellent. Here is a ranking from best to worst.